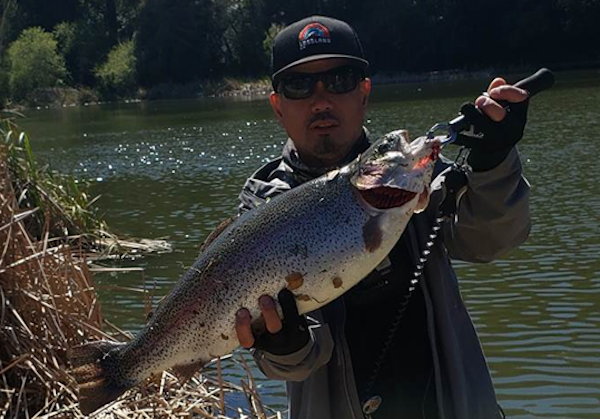 Mike came out to Temescal on two different dates and caught a couple nice looking trout on both occasions! 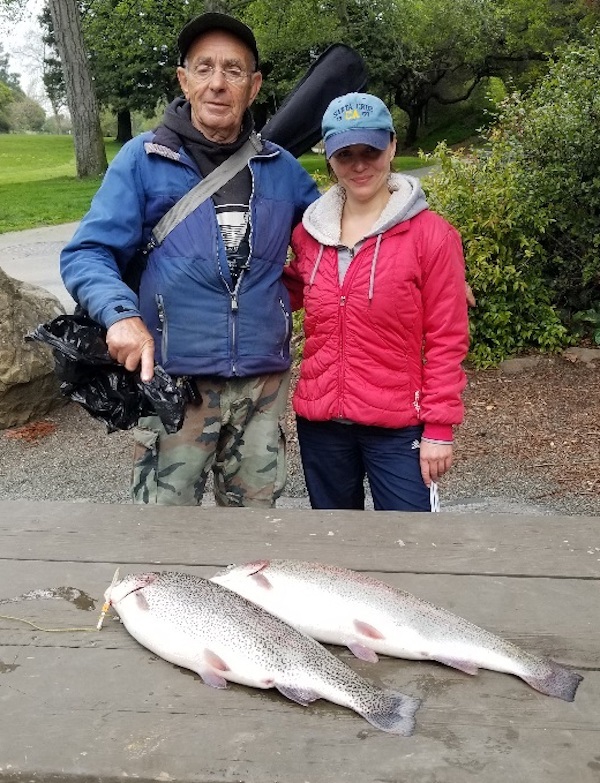 Super Duper caught this nine-pound, eight-ounce, and 24-inch trout while fishing at Temescal! 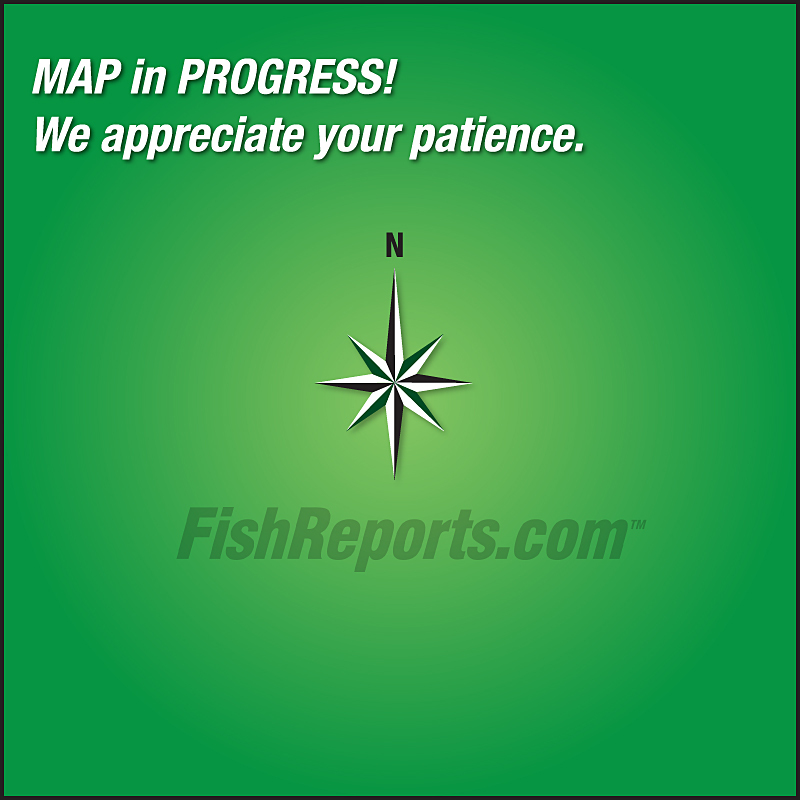 Yes, there are still catfish to be caught! 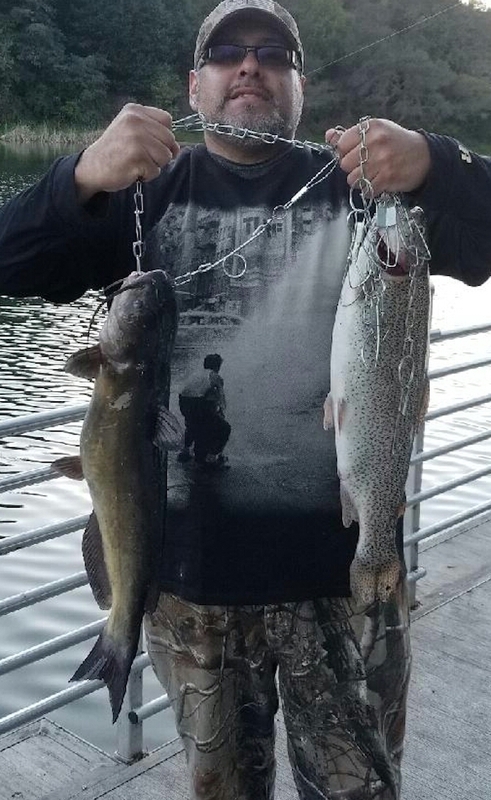 Mike S. caught a trout and catfish while fishing at Temescal from the handicap dock. 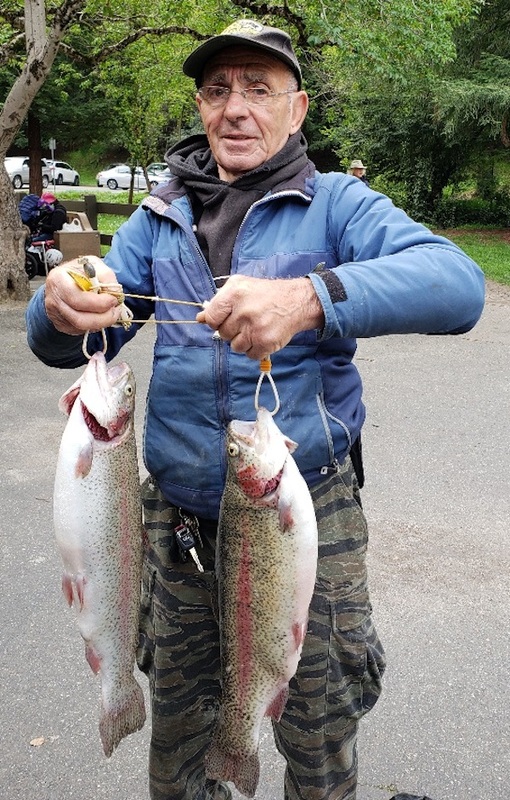 Both fish weighed six pounds. He was fishing with Powerbait.